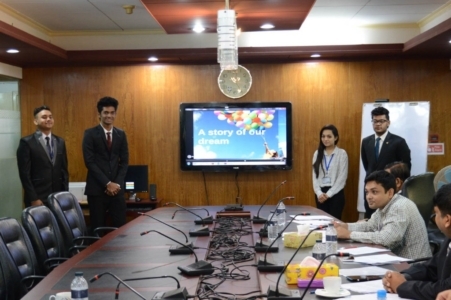 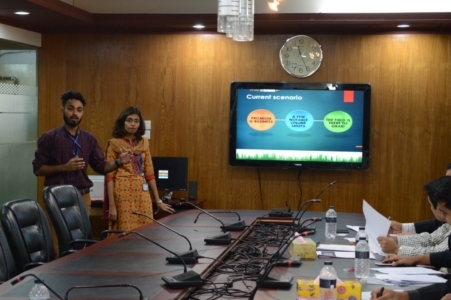 The CED Entrepreneursâ€™ Den Program [The Business Plan Competition (BPC), Round-3] organized by Centre for Entrepreneurship Development (CED), BRAC University, is a competitive event to encourage the students who want to become successful entrepreneurs. After the circulation of the program, initially twenty-seven (27) groups registered to participate for the program. Out of the registered groups, nine (8) groups of students qualified for the final presentation through elimination process after submitting their business plans according to the supervision of the mentors. 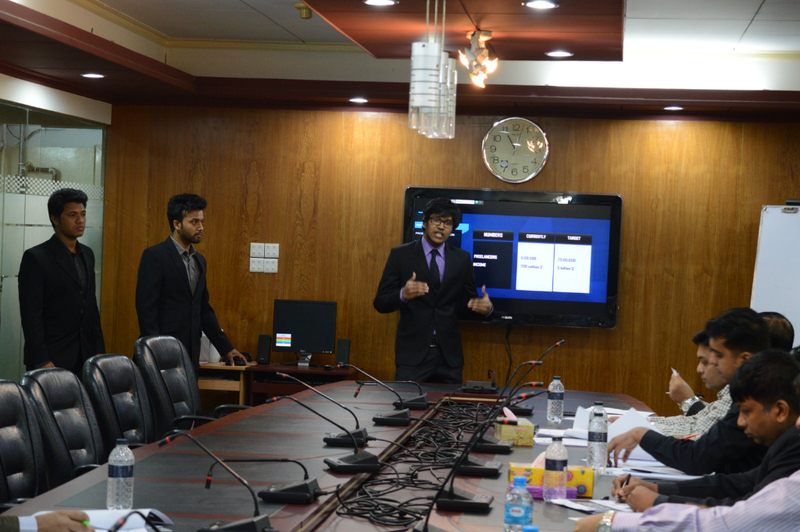 The final presentation of BPC [Round-3] was held on 26 November 2016 (Saturday) at BBS Conference Room, BRAC University. 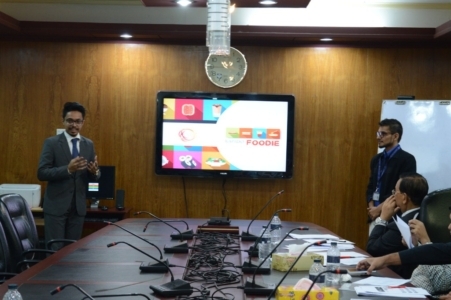 The seven (7) jury members led by Professor Dr. Rahim B. Talukder (Adviser, BBS and CED, BRACU) was there to judge the business plans submitted by the aspiring incubatees.